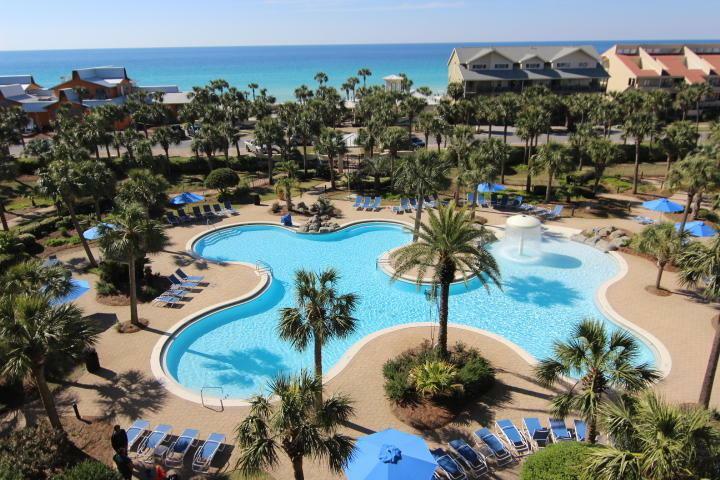 This beautifully decorated condo, located in the popular Sterling Shores, is a beach goers delight! 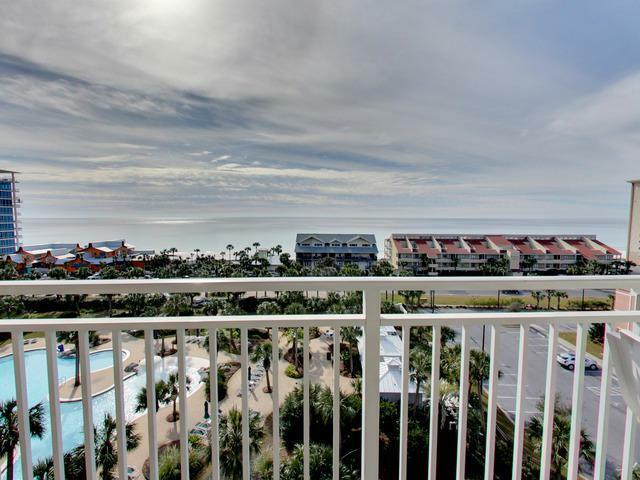 Boasting gorgeous views of the Gulf as well as the tropically landscaped lagoon style pool, this condo is move in ready! 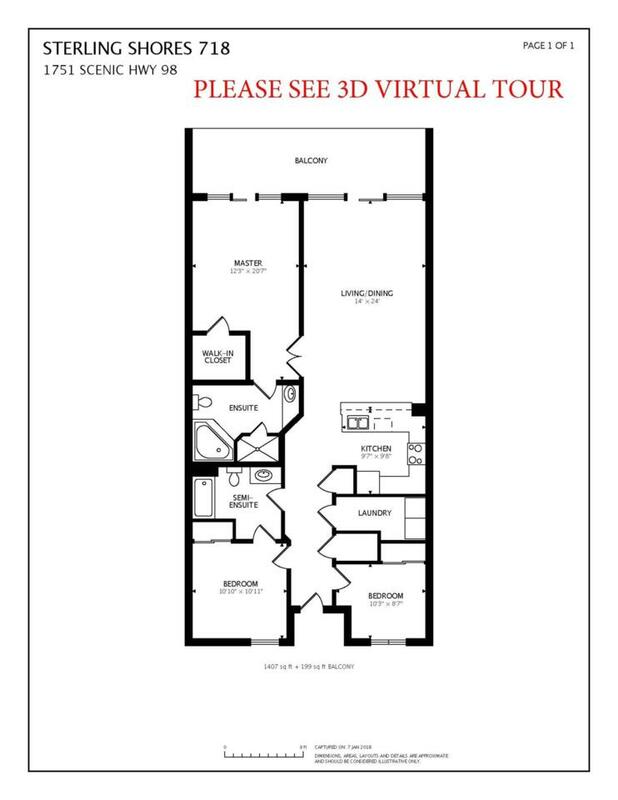 Interior appointments include new 18''x 18'' tile throughout the living room, foyer, kitchen and baths, raised panel cabinets, whirlpool tub and separate shower in the master, gulf front views from the master bedroom and more. Sterling Shores is perfect for a vacation rental or a second home! Sterling Shores offers a wonderful atmosphere! Sit back and relax on your over-sized balcony. Need to cool off? Then go to the gorgeous 4,000 square foot lagoon pool. 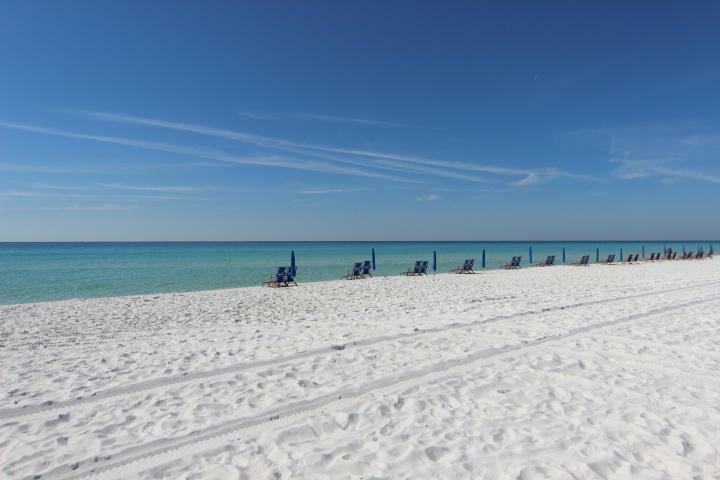 If you're heading to the beach, don't pass up the snack bar or gulf front pool on your way.